This Spring Break we decided to ditch the main stream travel destinations we had visited in previous years and try out areas around us. I had never been to the Toledo, Ohio area before but decided to stop on our way. I decided instead of spending a whole week in one area we would split the week. 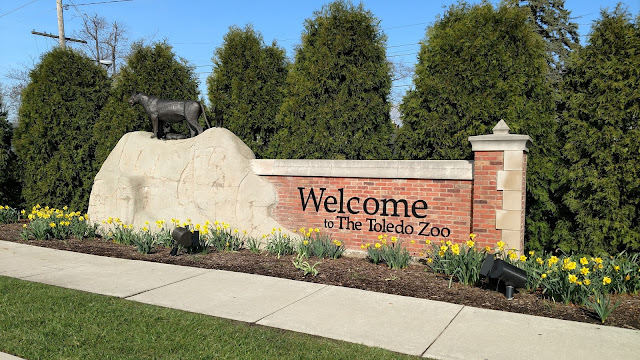 The first thing we officially did was visit the Toledo Zoo. I won't lie I have been to many in my life. As a child we always went to them because they ran on the cheaper side of things. Even as my son has grown up we visit them. Through my writing career a Zoo is always on the itinerary. Having said all that the I can make a pretty heavy statement: the Toledo Zoo is hands down the best Zoo I have ever visited! 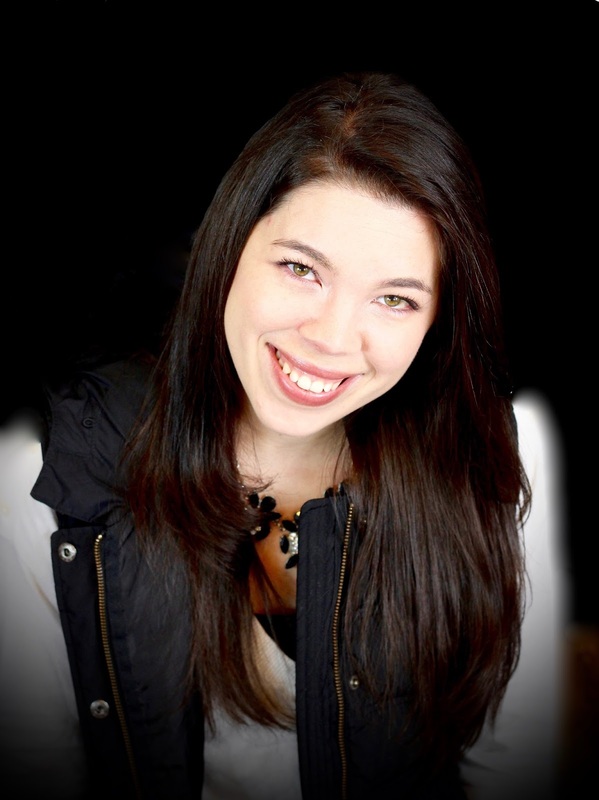 I say that with complete confidence for several reasons I will explain throughout my post. Be prepared to see lots of pictures including all types of animals, reptiles and aquatic life. I was sent tickets to help facilitate my review. I was not required to write a positive experience. All thoughts, opinions and photos are my own. As you enter the park you can visit Africa or travel across the bridge to another section of the Zoo. We went when Spring had just arrived (back in New York it was still snowing). They are open year round which I thought was rather neat. When walking you are greeted with many photo opportunities with your family. Some of the Zoo was down for construction which was understandable considering the weather and they are making some habitats larger. I will never complain when a Zoo expands because animal deserve as much space as they can get! Right away my son spotted the Reptiles sign. Ever since he was around one or two he has loved Chameleons. Most preserves, Zoos do not have them for one reason or another but we always look, just in case. We were greeted with some of the best dinosaur replications walking in so I was hopeful. Talk about a total hit with my son! Remember those chameleons I was talking about well feast you ever loving reptile eyes. They did not just have one, two but three!!! I want to also mention why I love that. 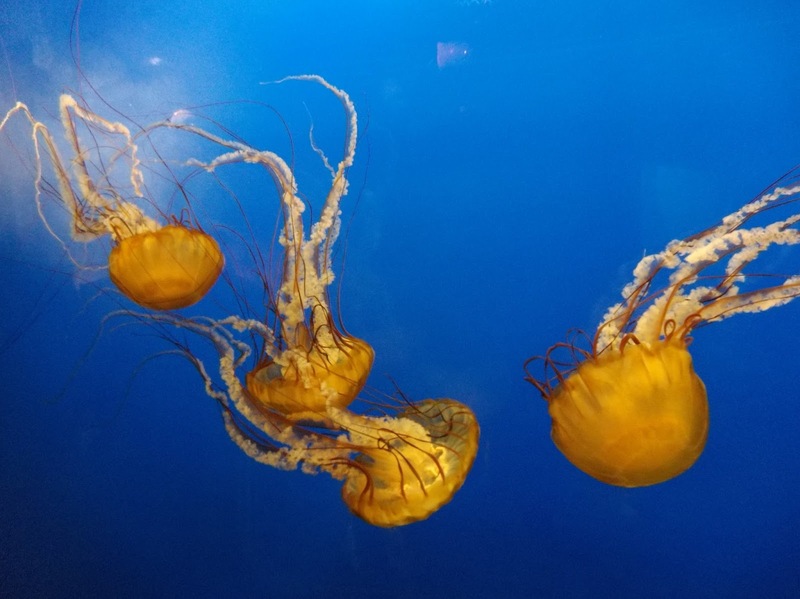 These "tanks" are large and house several instead of having lonely looking animals. Not to mention they have habitats within them. They are NOT just plastic objects thrown in but real life habitats as if they were in the wild! I don't know about you but I can tell if animals are happy. We watched them play around with one another and interact with the keepers. I mean look at that little guy picture above. He's happy! Let's talk elephants next. The moment I realized I was in the Zoo of a lifetime was when we strolled through the elephant enclosure. We were sitting on the benches and had a little morning snack. This enclosure was HUGE! Not to mention they string up the elephants food in trees to have them playfully get their food. That was not all they invite you into the elephants home. The actual place they sleep in. Think about how much maintenance it takes to keep that place looking and smelling clean. This place was HUGE and CLEAN. I wouldn't recommend eating on a floor of a elephants house BUT it was so clean you down right could. It just goes to show the care and commitment these Zoo Keepers take. They are NOT paying me to say this because it is the honest truth. The Zoo may never see this review but I have to give credit where it is due! Next we ventured on to find "Tink". 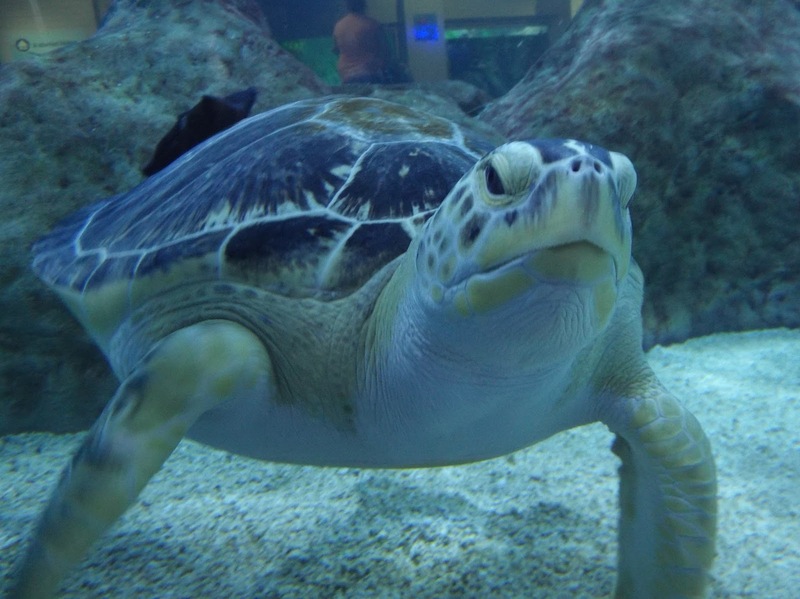 You may not know this about me but I have a soft spot for Sea Turtles. I have always wanted to meet one in the wild. Just one of those bucket list things and I heard they had a rescued one at their aquarium. We walked in the newly constructed aquarium and were greeted with the cutest looking hand washing station. I mean how stinking cute! We touched Sting rays and other sorts of aquatic life. I love this was included in the price of admission. Many places charge extra for this type of activity. We walked around to different tanks. I could fill this post with so many photos but I want you to visit! I saw so many different types of species I never had before. Again that is unusual. After walking around a few times I finally spotted "Tink". This beautiful creature was hit by a boat, had his shell broken and they saved him. 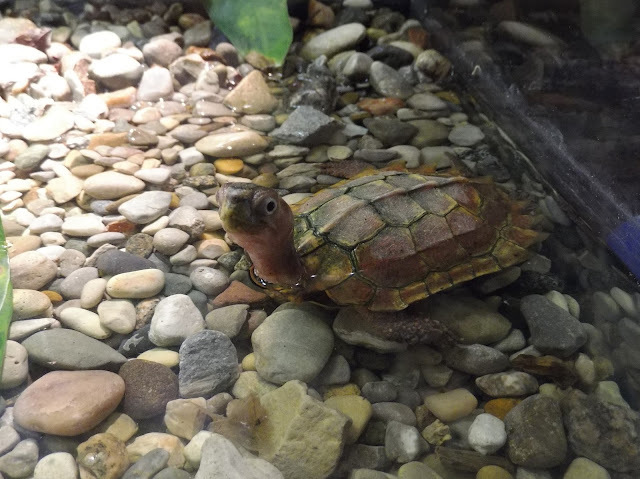 The staff put weights on his shell to help with balance. He can now swim his days safely in the aquarium teaching people about water and boat safety. What a great educational tool and amazing rescue in my eyes. Every animal deserves a chance and it just brings the feel goods to my heart he was lucky enough to get just that! We explored the bird enclosure right next the the aquarium next. I found another of my favorite animals. If you have read my posts before you may have noticed we love the Wizarding World of Harry Potter. 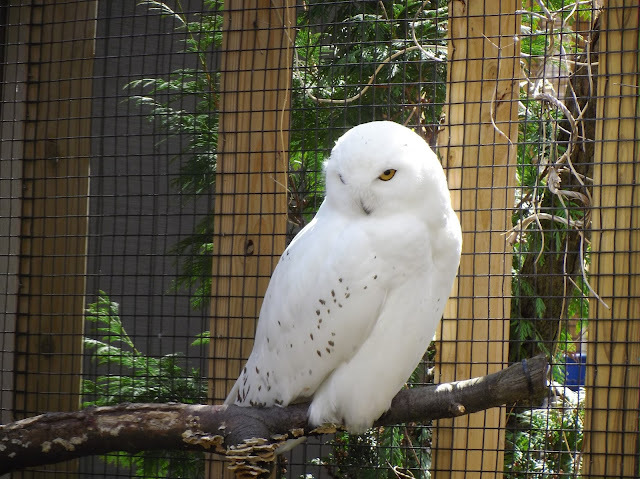 Finding a owl is rather rare these days at a Zoo. Not to mention they are usually sleeping during the day time. But one that looks just like Hegwig from the Harry Potter movies....Squeal!!! Rather exciting for me I have to say. As we walked back from the West side of the Zoo we decided to take the ramp instead of the stairs. After a bit of walking stairs are NOT your friend. I am so beyond glad we did because we found the final straw a Bald Eagle enclosure. Most Zoos do NOT have them because they are rather rare. Not to mention they should be out soaring free and not in captivity. 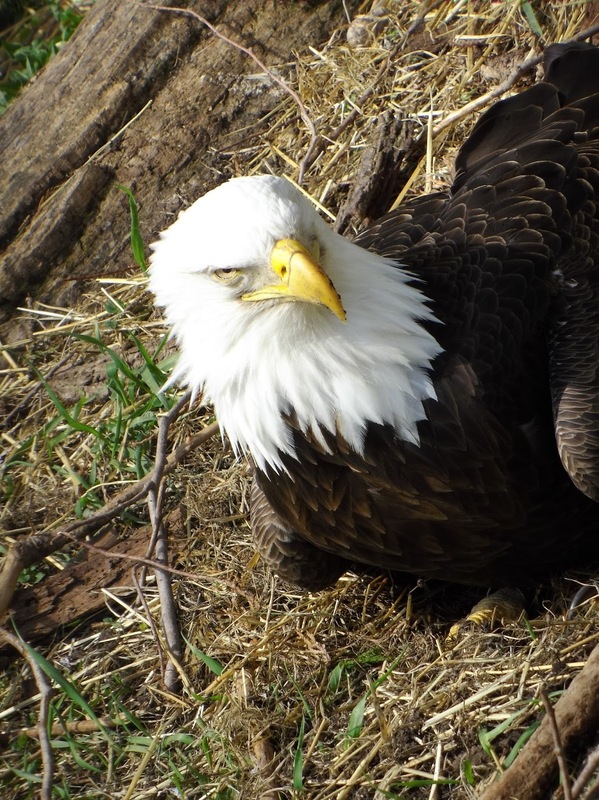 I've shared a few animals that my son loves, I love but my spouse loves Eagles. To the point we pull the car over at times if we spot one to watch them fly. They truly are magnificent creatures! This was the icing on the cake for us. These beautiful creatures are rescued, nursed back to health and they leave the Zoo. Many of the animals return to the wild! How many places actually do that? The Zoo is ever changing as different animals come in an back out again. 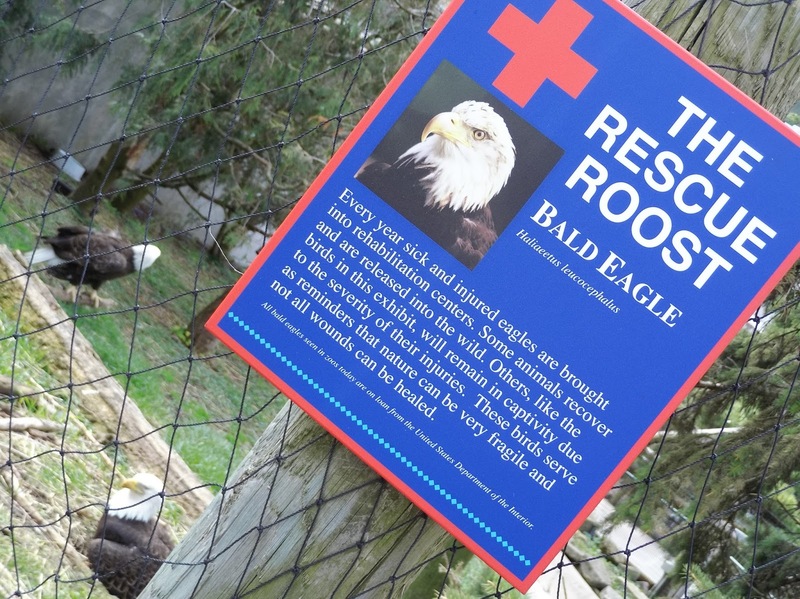 These two eagles can't leave due to their injuries but they can educate us! I am such an advocate of animals and giving money to places like this makes sense. We need more people who care about the well being of animals and also educating of people to prevent it from happening again. This was a rather long winded post. I apologize but I could go on forever. I took so many photos and videos, I filled a SD card. There was THAT much to see, experience, tough and do! If you have the pleasure of going to the Toledo Zoo do it! They are doing some amazing things and it is worth it! Tell us what your favorite animal is below in a comment. I would love to see if we have any kindred spirits! It looks like a fabulous zoo! How awesome to see three chameleons. I'm from Toledo and this zoo is amazing. I don't live there anymore but go to the zoo whenever I can when visiting family. Too cute. It looks like you guys had such a great visit to the zoo. I am taking my boys to the zoo here next month and they are so excited. I love visiting zoos in different areas! I'll have to check this one out when I'm in the area!! Beautiful photos! I am so glad you were able to get so many. I love visiting the zoo and one of the few activities that truly makes me feel like a kid again! This looks like a wonderful zoo! I love going to the zoo! It looks like you had an amazing time at the zoo! I love going to the zoo and every time is always a different experience! Looked like such a lovely day at the zoo and I do believe that is Hedwig! I love going to the zoo! Looks like such a fun day! We haven't been to the zoo in years. Looked like alot of fun! The slow loris. They're so cute!! We are members of our local zoo and go quite often. It makes for a fun, low-cost all day activity! You surely had a great time based from the pictures. I love it when kids still enjoy places like the zoo. It helps instill love for environment and animals. 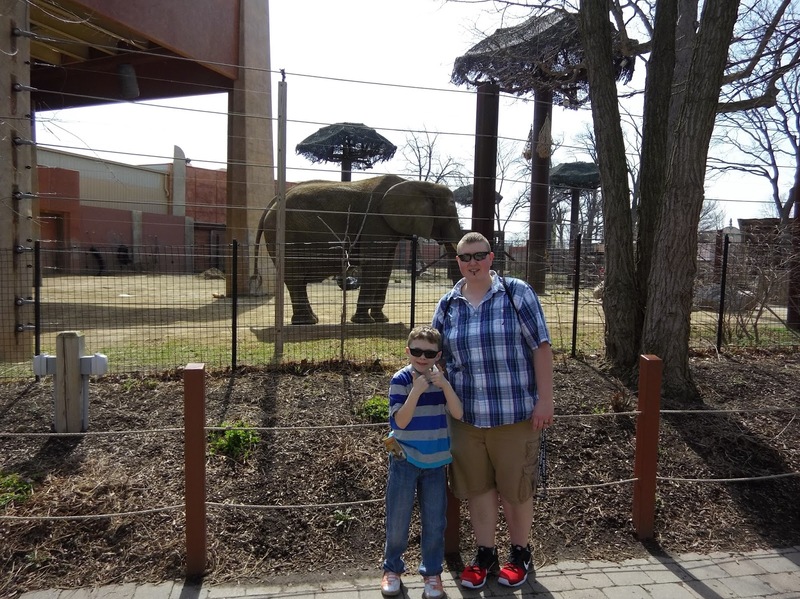 Our family loves visiting new zoos and this one looks great! what an awesome looking zoo! 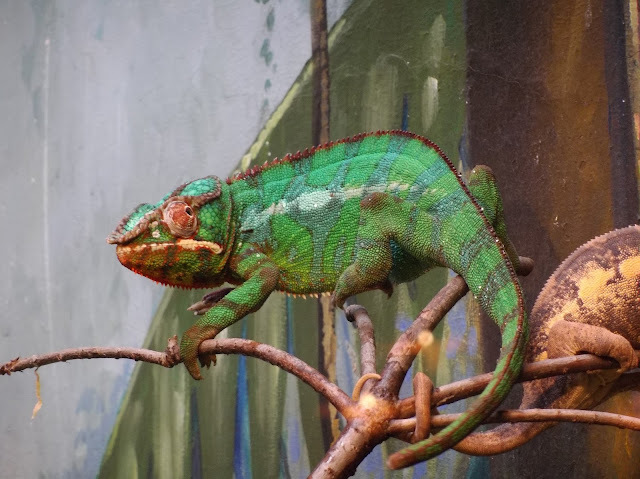 we have a nationally ranked zoo in our city and being originally from new england and now living in the south, having the zoo open all year long was a bit of a change. But we got a season pass and it was the best thing we did! So awesome to read. WE are going to drive through this summer and will be making stop now.